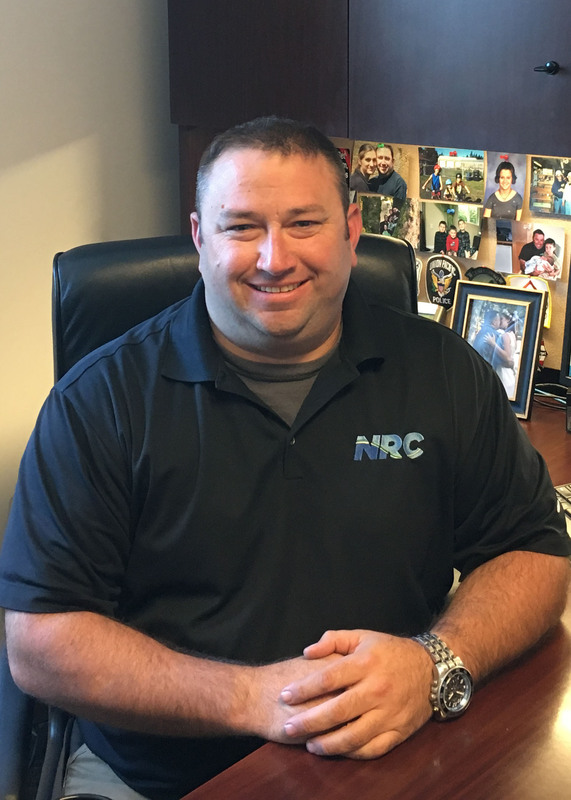 As the West Region Emergency Response Manager for Land Services, Jason is the primary POC responsible for customer satisfaction and training programs, as well the allocation of resources, for our rail clients in the region. He has also served as the PNW Emergency Response Manager overseeing the recruitment and training land emergency response staff including the development of services, management of resources and overall preparedness for the land based emergency response division. Jason has completed in excess of 1,000 land-based hazardous materials responses for NRC customers including the Department of Ecology, Oregon Department of Environmental Quality, Environmental Protection Agency, Drug Enforcement Agency, and many other public and private entities. These responses involved transportation accidents, railroad derailments, industrial fires, tanker truck rollovers, bio-hazard incidents, and many types of hazardous materials events.